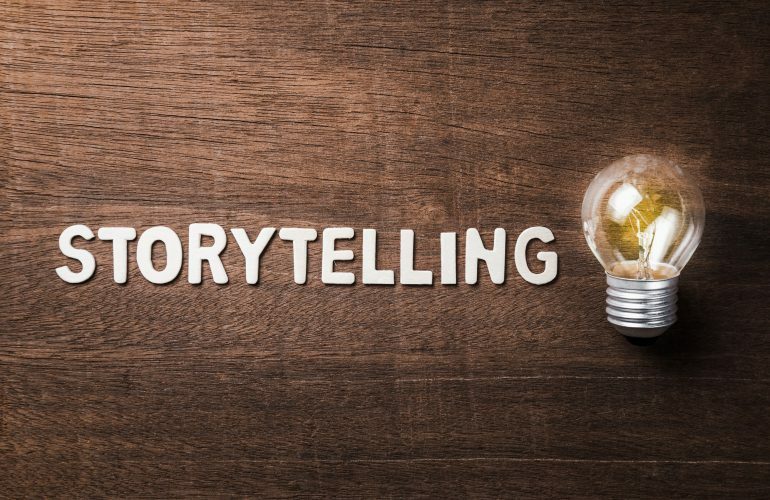 PhD and storytelling training expert Murray Nossel reveals how addressing pain-points in your story can help you to connect with your audience, make your products personal, and sell more effectively. Of course, at a basic level it is about telling stories in support of strategic goals. But the process of storytelling, which involves identifying your audience, understanding the listening environment around the stories you want to tell, and then excavating, crafting and presenting those stories, can reveal insights you hadn’t foreseen. In fact, without fail, it asks you to open up your usual box and look more deeply inside for the stories that can bring change to your business. Recently, the CEO of my company, Narativ, a tall French-American named Jerome Deroy, led a training in the Narativ Method at Ingo Money. His experience reveals precisely the kind of innovation and flexibility that’s possible through the storytelling process. “Write your own story,” Craig Eckstrom tells his team as we begin his sales team’s storytelling training. Craig is the Chief Growth Officer at InGo Money, a company that was founded in 2001. InGo has developed a new B2B product called InGo Push which supports customers and end users by providing instant access to money in the “last mile” of a claim or refund process, for example. I think of it as Venmo for businesses. 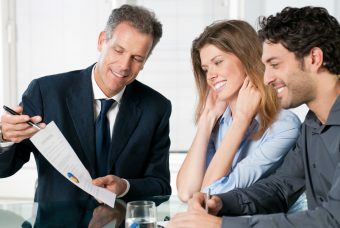 Customers of banks, lenders, and insurance companies often run into this problem. Say your house was flooded and your insurance claim was approved by your insurer. It may take a few days—at best—for you to receive the insurance payment. But you need those funds now because you’ve incurred hotel costs or you’re driving your sister nuts since you and your family have been sleeping in her living room for the last 2 weeks! Whatever the case may be, cash flow is critical in a crisis and no one likes to be left hanging. However your insurer often tells you to patiently wait and that it’s just “part of the process.” If that same insurer used InGo Push, the minute your claim is approved, you would get that money anywhere you want it. It wouldn’t be a check. It will be a credit on your debit card, your credit card, or a direct deposit in your bank account. When I trained the sales team of InGo Push in storytelling, Craig introduced me and told participants that this was their chance to write their own story. They had been trained in the sales strategies, and they knew the technical product features that make InGo Push unique and different. They had a playbook with FAQs and responses to objections. They had a sales deck and a case study to draw from in client meetings. They had been selling this product for the last 9 months. But they needed something else now. They needed the “X” factor. The X factor, as Craig saw it, was that they needed to personalize all of that understanding and information. Why? Because they sought to connect emotionally with their clients. And how do you do that? By telling a personal story. Stories are what connect us as human beings. When something happens to us, we tell a story about it. Stories help us make sense of the world and they help us share our experiences with one another in a way that is relatable. Our stories contain universal truths that we all can connect with. 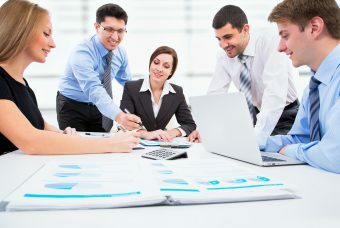 They offer a unique leverage in the sales process because they shift perspective from the product to the emotions and experiences the product addresses. That’s where people connect. I was hired to support the InGo team make their products personal. The challenge here is that when you’re selling a new product your track record is limited or non-existent, so you have to sell people on something that will happen in the future. But before you get to the solution your product offers, to get some traction you have to describe the problems it addresses. This is where personal storytelling is really helpful. After giving people the principles of Narativ’s method of listening and storytelling, we made the training practical by asking each person to identify a personal experience that spoke to one of the pain-points addressed by InGo Push. One person talked about a furnace exploding in her house and having to move out with her family and dealing with the insurance company. Another talked about being in an airport during a snow storm and experiencing the chaos of trying to get a refund voucher. When these salespeople engaged with personal material, their whole demeanor changed. They were having fun with the material. They were creative. They were IN the story, not just repeating talking points from decks and playbooks. This allowed them to easily transition from the pain-points to the solutions InGo Push offered without getting bogged down in the technical aspects of the product. They had made the product personal. The takeaway for the team was that there’s no reason to fear talking about the real-life issues around your product. In fact the pain-points were what made the product come alive and the sales people be real about what they’re selling. Storytelling then becomes a powerful means to convey the essential value of products to customers in a human and engaging way. The insights Jerome and the team uncovered were surprising on two levels: first, that pain-points make great, relatable stories, which signified a shift in the sales approach for this product. And secondly, there was the recognition that salespeople become invigorated by telling a personal story. 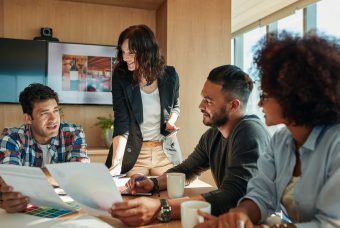 This shift in demeanor was something they could bring to their sales calls and meetings and it helped them connect more genuinely with their customers. To us at Narativ, listening and storytelling offers continual surprises and benefits to businesses that are willing to step outside the box and let the vitality of storytelling transform their communication. 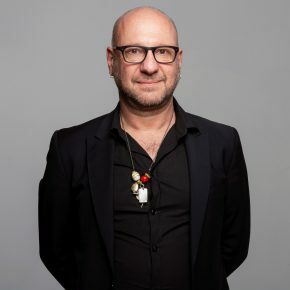 Murray Nossel, PhD, is the founder and director of Narativ, a firm with offices in New York and London that specializes in storytelling training for business. Murray helps clients, including Fortune 500 companies, universities, and nonprofits, create messages that genuinely represent who they are and what they do for onboarding, recruiting, employee engagement, as well as branding and external messaging. 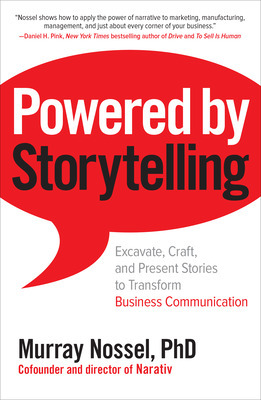 He is also the author of Powered by Storytelling: Excavate, Craft, and Present Stories to Transform Business Communication. Murray Nossel, PhD, is the founder and director of Narativ, a firm with offices in New York and London that specializes in storytelling training for business. Murray helps clients, including Fortune 500 companies, universities, and nonprofits, create messages that genuinely represent who they are and what they do for onboarding, recruiting, employee engagement, as well as branding and external messaging.